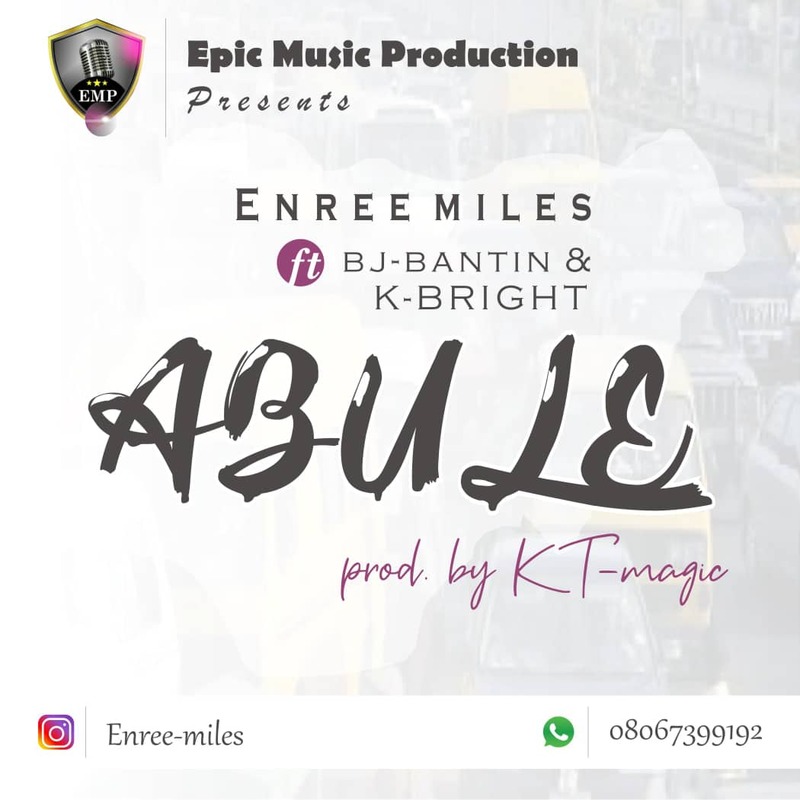 E.M.P Records trio combines effort on a new street/ghetto song titled ABULE prod by KT Magic. ENREE MILES ft. The hit maker BJ BANTIN (Whine For Me) & KAYBRIGHT. This one is a Jam, you gonna put this on repeat. Your Comment is highly needed below.